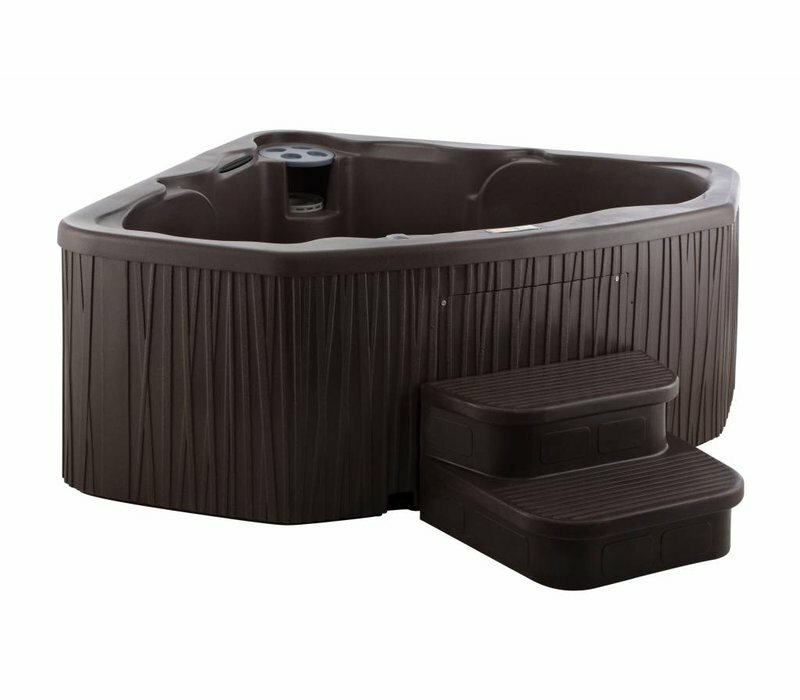 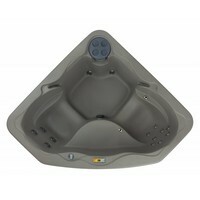 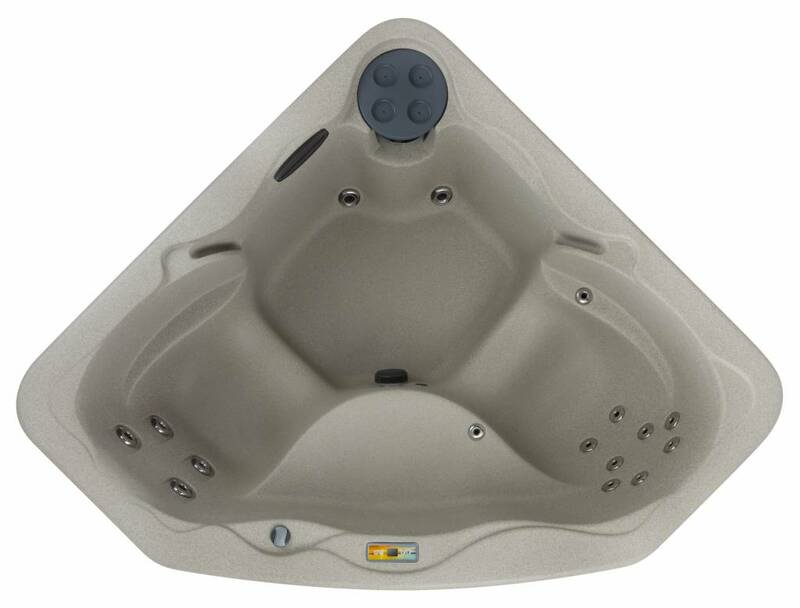 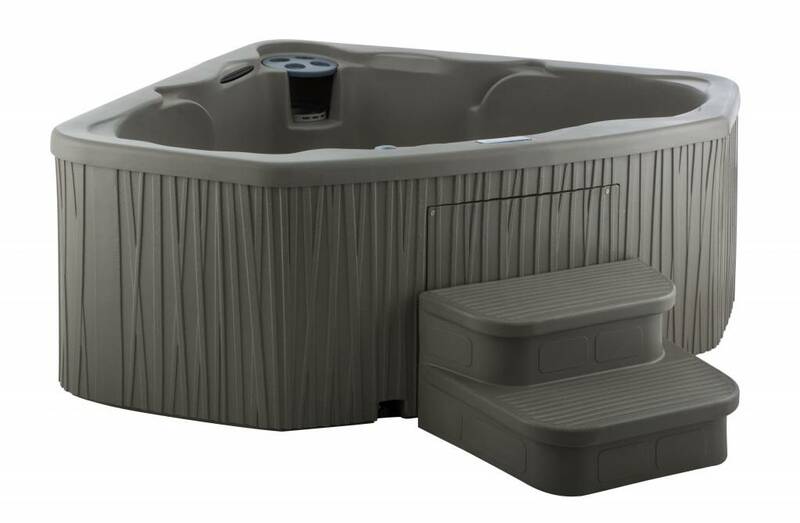 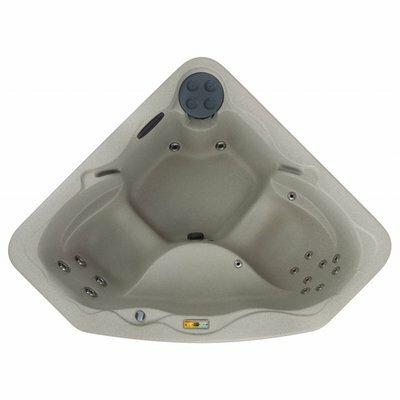 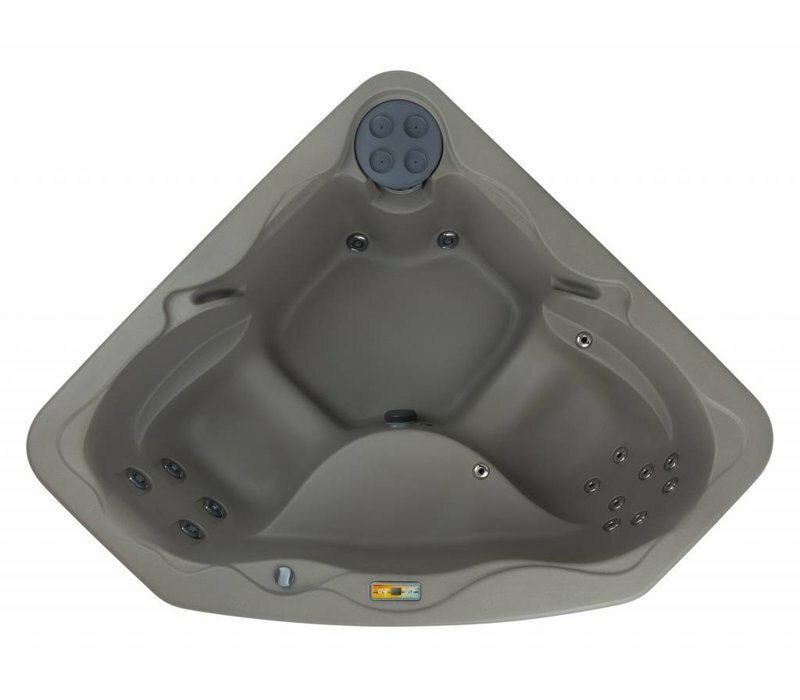 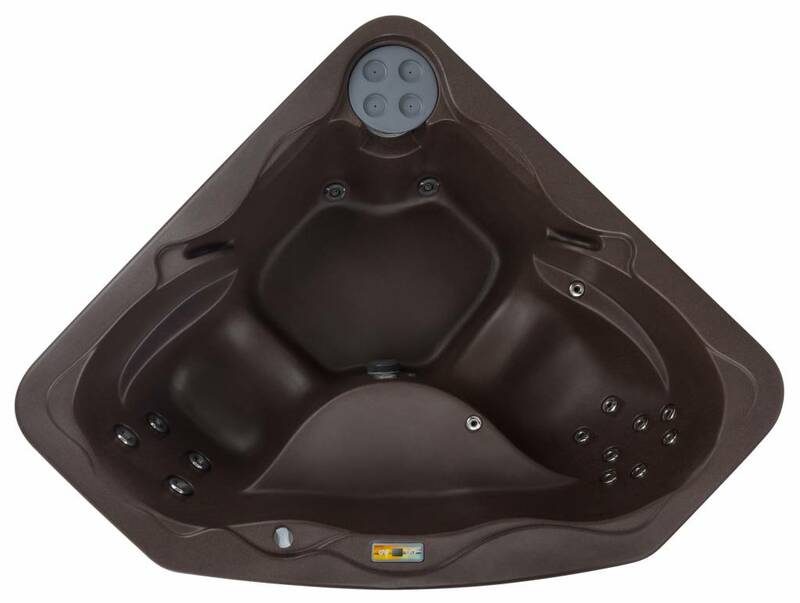 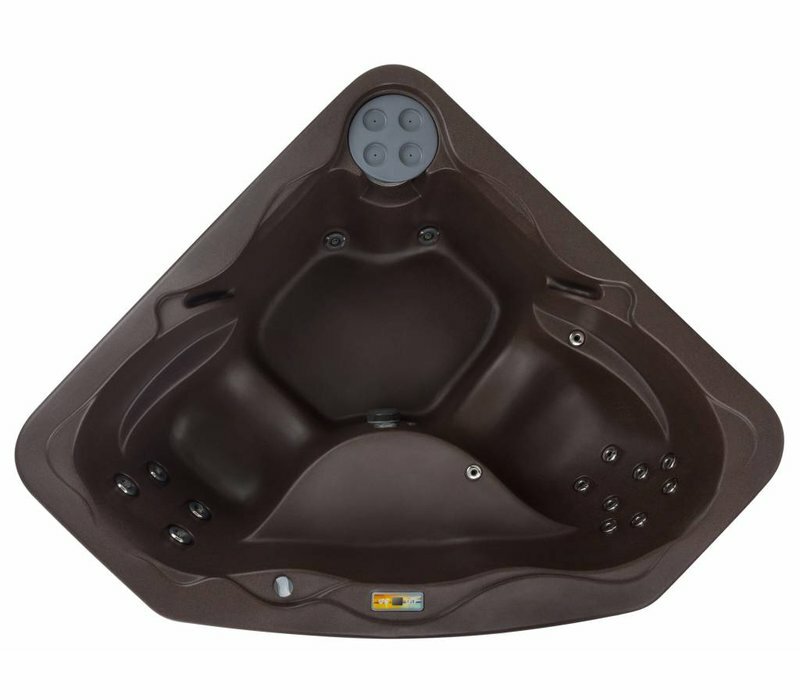 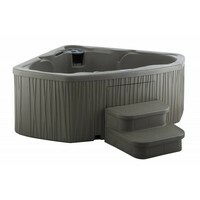 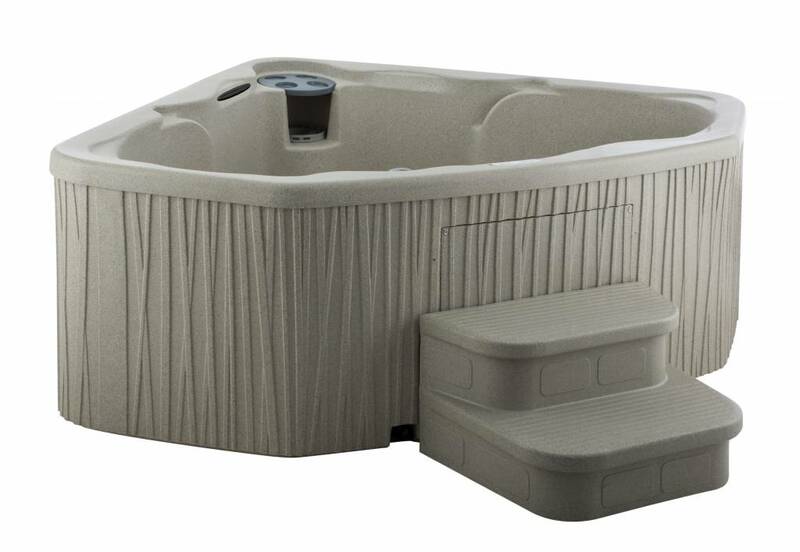 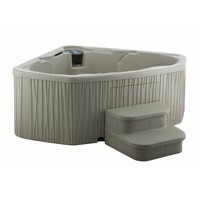 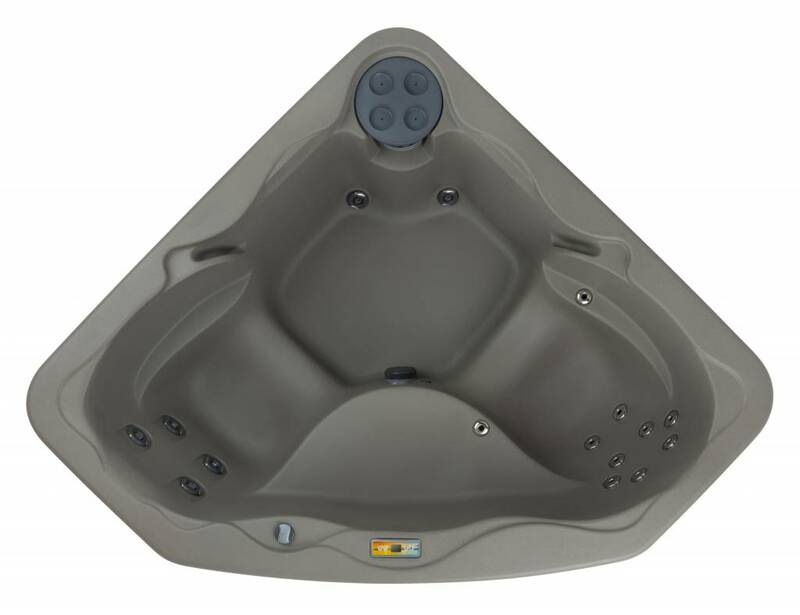 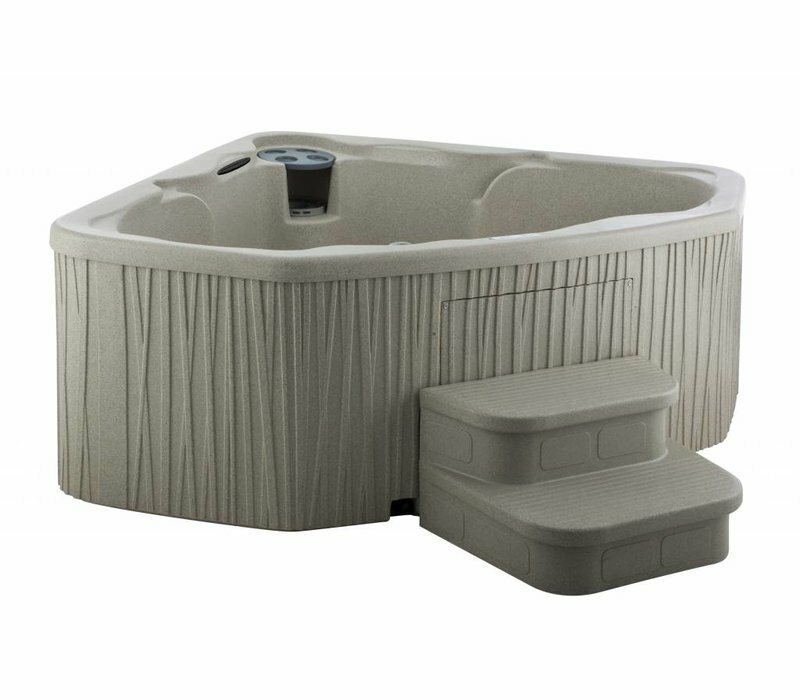 Size: L×W×H	5'10 x 5'10 x 31"
The unique shape of this hot tub allows it to fit perfectly in tight spaces. 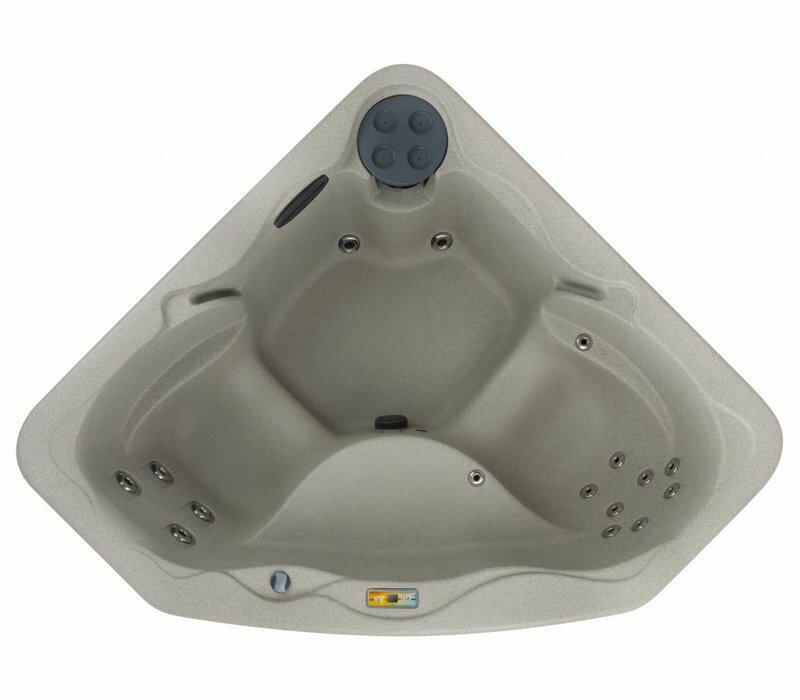 Although small in the layout the Embrace does not sacrifice quality. It features seventeen jets (including wrist and foot jets) that deliver a personalized strong message. 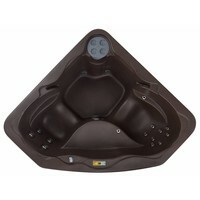 In addition, it includes a cool down seat and plug-n-play technology which means no electrical hard-wiring is required.